1. By plane. Convenient way for distant travellers. Use the train or public bus 1 or 2 to get to the coach station from Vilnius airport (railway and coach stations are close to each other). There choose the bus Vilnius-Moletai. Check the timetable. Organizers will provide transportation from Molėtai town coach station to the observatory. From Poland the only choice is to go to Vilnius. From Vilnius coach station choose the bus Vilnius-Moletai. Check the timetable. 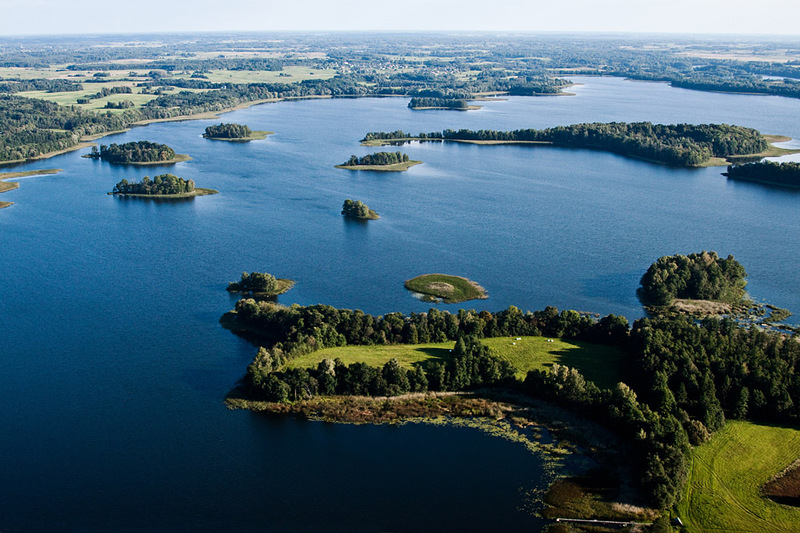 Organizers will provide transportation from Molėtai town coach station to the observatory. 4. By train. Train is a choice for Polish people. Railway and coach stations are close to each other, so after arrival choose the bus from Vilnius to Molėtai. Check the timetable. 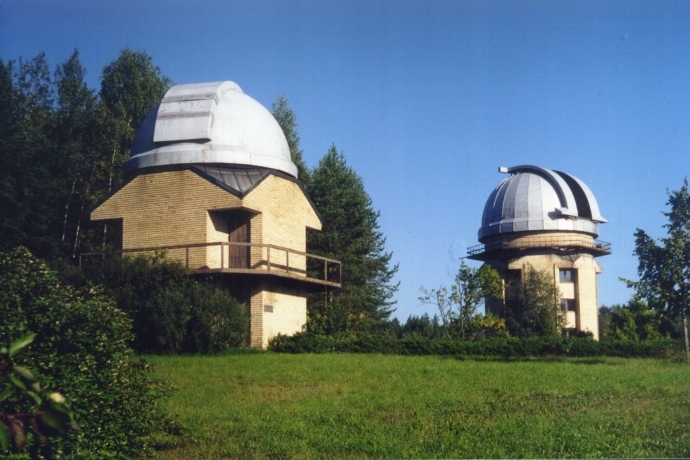 Organizers will provide transportation from Molėtai town coach station to the observatory.